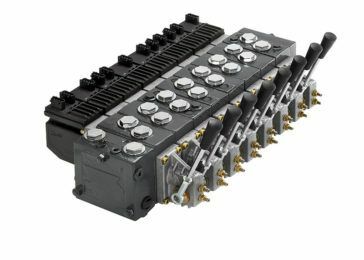 When control and accuracy matter most, trust Pacific Hydraulics for all hydraulic valve supply. We stock a wide range of high-quality valves from Danfoss, built to perform and last in all applications and industries ranging from agriculture to manufacturing to the earthmoving and mobile hydraulic industries. Brands include but are not limited to Danfoss, Brand Hydraulics and Bosch Rexroth, and all major valve types, spanning pressure valves, flow control valves and check valves to proportional valves, and directional control valves and Danfoss’ range of cutting-edge PVG valves. Pacific Hydraulics can assist you in sourcing the correct valve for your set-up in the shortest possible time. Call today on 1800 786 511 for a quote or to discuss your hydraulic valve requirements.